Before it even put its first motorcycle on the road, new startup Arc reeled in a major player to back its ambitious product plan. 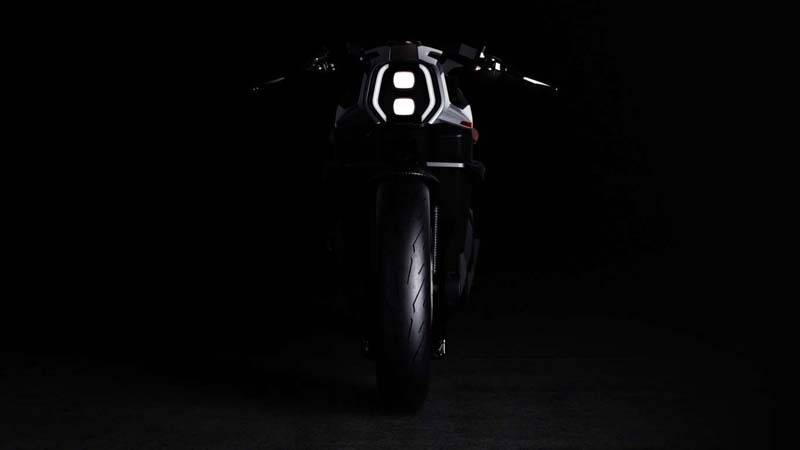 In conjunction with the reveal of the fully electric Vector superbike at the Esposizione Internazionale Ciclo Motociclo e Accessori (EICMA) show in Milan, Jaguar Land Rover (JLR) announced it is placing capital in Arc, using JLR's investment company InMotion Ventures. 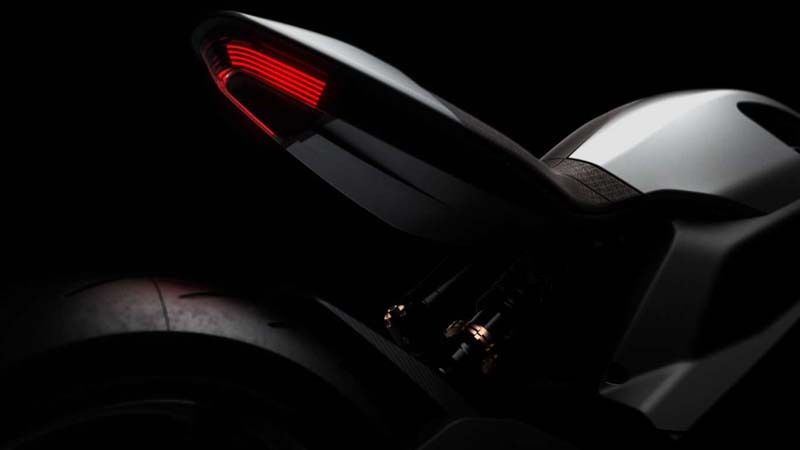 Arc claims the Vector is the first all-electric motorcycle with integrated Human Machine Interface (HMI) to come to market. 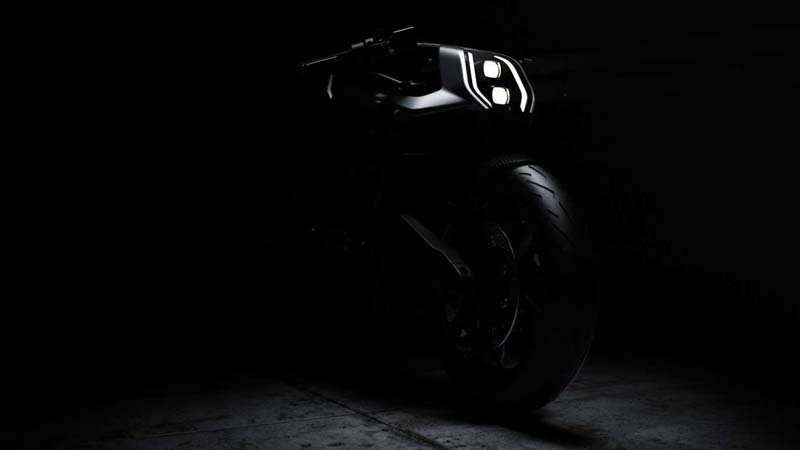 Arc, not to be confused with Keanu Reeve's Arch motorcycle company, has a pretty typical mission statement: "To use progressive design and technology to transform people's relationship with an automative experience. For us, for you, for our planet." 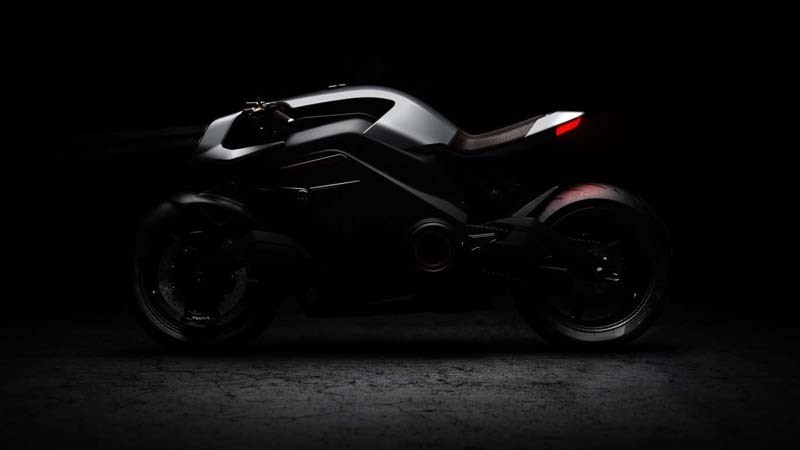 At the core, Arc wants to make connected, clean, exclusive superbikes, and the Vector is its first try. Although Arc didn't get into the nitty gritty details about the make-up of the bike, it did give some surface specs and information. 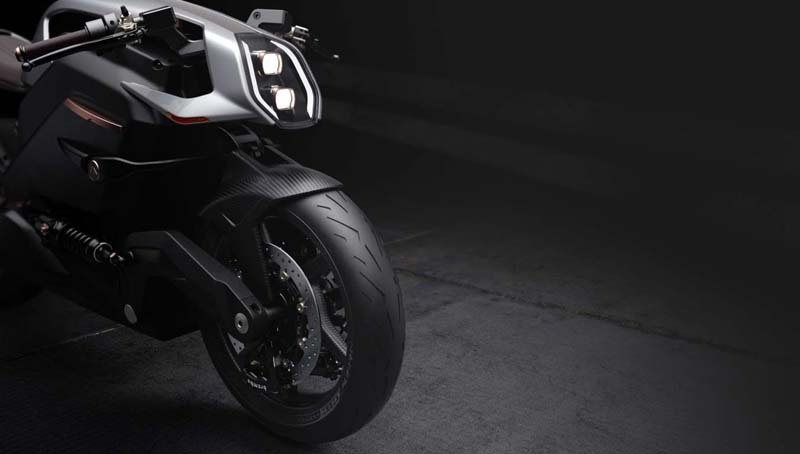 The bike's structure is built using a carbon composite to create a "unique Arc battery monocoque." Weight is also kept low using carbon fiber swing arms. There is no mention of the size or type of electric powertrain, but Arc claims it will have a highway range of about 120 miles or a city range of 170 miles on a single charge. Arc says it will be able to sprint from 0 to 60 miles per hour in 2.7 seconds and has a top speed of 124 mph. Stopping power comes from a Brembo brake system, while ride and handling relies on Ohlins dampers. The launch does not stop at the motorcycle, but includes gear, as well. The Vector links up with a jacket and a helmet for a fully connected experience. Partnering with U.K.-based impact protection design company Knox, Arc created the Arc Pilot System. 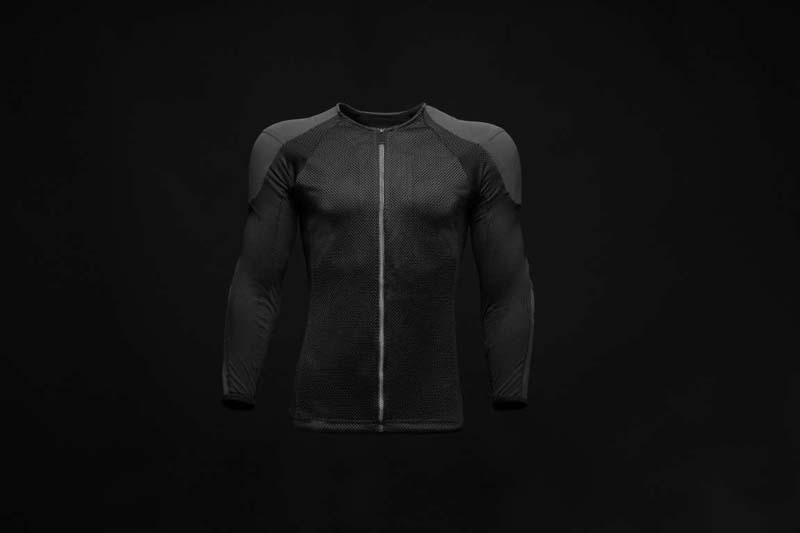 Using audio, the armored Origin riding jacket provides haptic feedback based on numerous riding inputs to help keep the driver safe and aware. 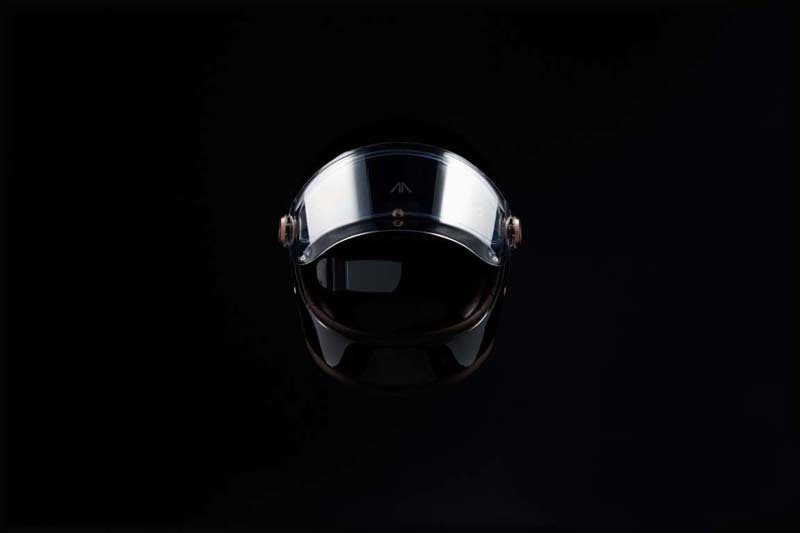 Furthermore, Arc linked up with luxury helmet maker Hedon to build the WiFi-connected Zenith helmet that houses an integrated projection heads-up display. In addition to showing things such as speed or battery life of the bike, the helmet uses a built-in rear camera to display other vehicles in the rider's blind spots. The rider can command the system using controls on the bike or via voice commands. The immersive riding setup caught the attention of somebody at Jaguar Land Rover, as its investment firm InMotion Ventures has put money into development for the new company. According to a press release, InMotion has invested with Mercia Fund Managers, as well as numerous angel investors. Aiming to be the most advanced motorcycle in the world does not equate to affordability. 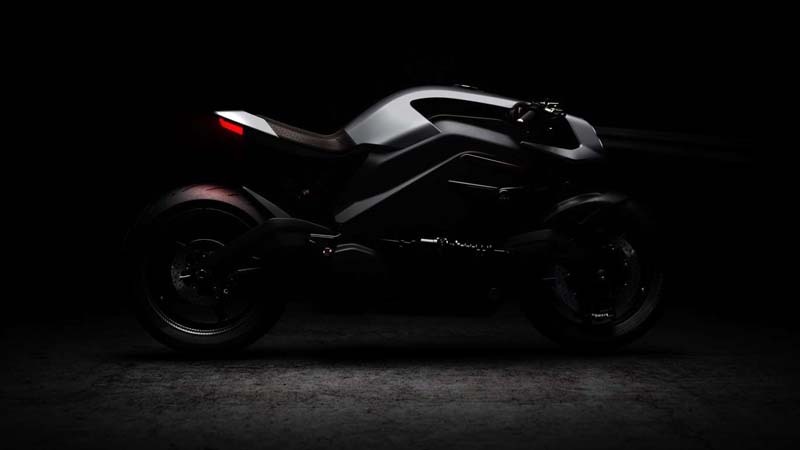 The Vector is reportedly priced at about $117,000, and even if a prospective buyer can afford the high cost, it doesn't guarantee a bike. Arc will reportedly only build 399 of the bikes.